The official programme for the 8th annual Glasgow Film Festival was announced earlier today, featuring a total of 239 films and special events. Lynn Shelton’s emotionally twisted tale of sisters, brothers, and best friends – Your Sister’s Sister – starring Emily Blunt and Rosemarie DeWitt, has been chosen for the festival’s Opening Night Gala. Other films of interest include: Irvine Welsh’s Ecstacy, starring Adam Sinclair and Kristin Kreuk; Sheree Folkson’s The Decoy Bride, starring Kelly Macdonald and David Tennant; Declan Donnellan and Nick Ormerod’s Bel Ami, starring Robert Pattinson and Christina Ricci; and Patrick Wang’s In The Family, starring Sebastian Banes and Trevor St. John. The festival will then close with Aki Kaurismäki’s award-winning Le Havre, starring André Wilms and Blondin Miguel. The film centers on an ageing shoe shiner’s relationship with an orphaned African boy. As well as the main programme, the festival will also include a Gene Kelly retrospective; Welcome To Germany, a stunning selection of new German films; Crossing The Line, a visual arts strand that celebrates the work of number of highly acclaimed artists; and the return of Film4 FrightFest, a weekend of the scariest films on offer. 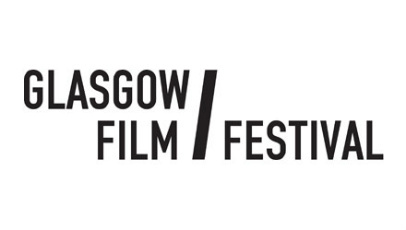 The 8th annual Glasgow Film Festival will run from February 16 – 26. For the full line-up of screenings and special events (available on January 19), and all the information you need on how to book tickets, head over to the festival’s official website.